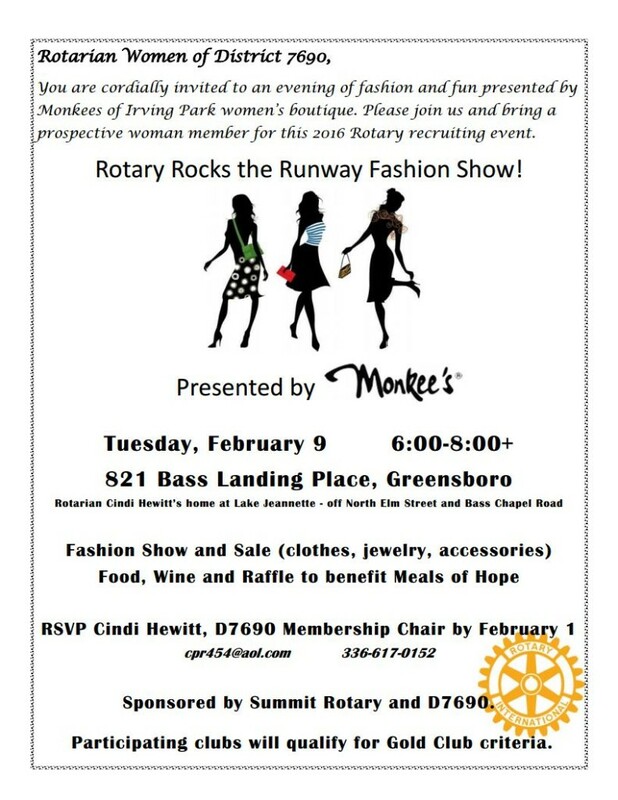 Join us for this fun women’s recruiting event on Tuesday February, 9th at the home of Cindi Hewitt that will fulfill a needed gold club requirement. Please RSVP with your woman guest or two by February 1st! There is no charge just come and enjoy!